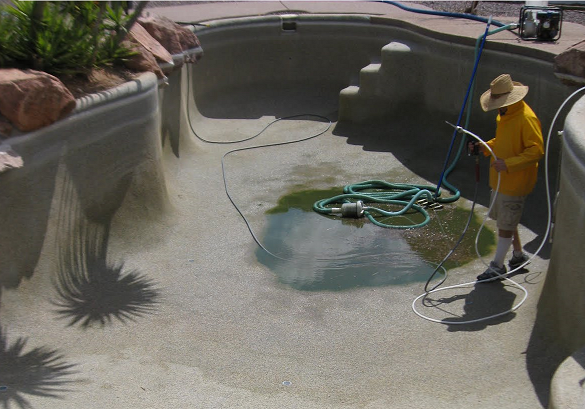 Pool Tile: Best Repair, Cleaning & Maintenance Services - Pool Daddy Pool Service, Maintenance, and Repair in Phoenix and Scottsdale, AZ. Pool tile helps pools look new, clean, pretty, and customized. 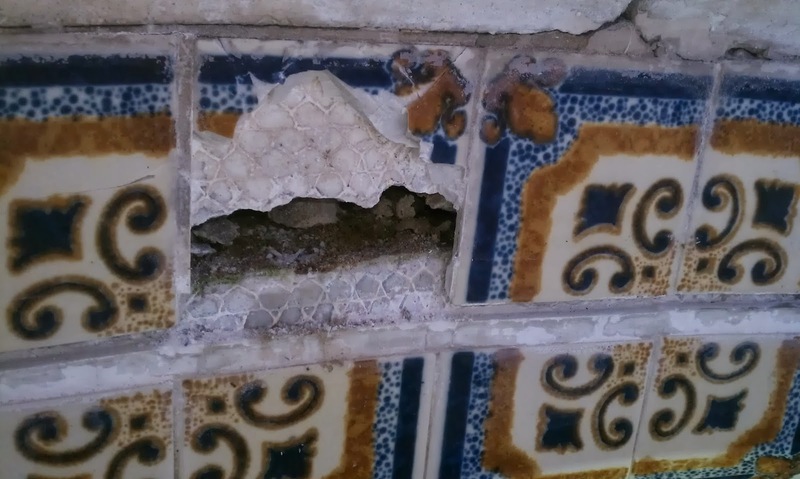 Tiles falling into disrepair can cause problems both visually and functionally. Whether it’s the tiles cracking or a deeper problem, Pool Daddy is here to help. The biggest problems in tile repair come from pools in locations where the water has the potential to freeze. 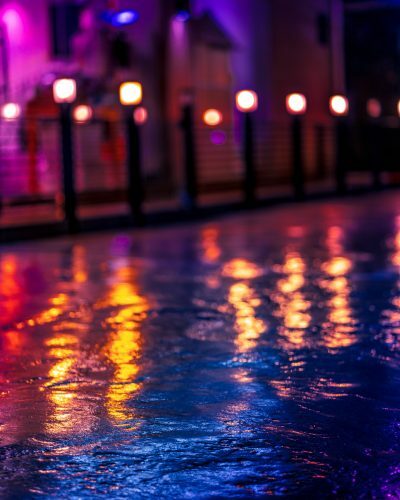 Water getting into weak seams or pre-existing cracks can cause problems—but mostly when the water is allowed to freeze. If the water in your pool has the chance to freeze (freak weather incidents, for example) water that is in an existing crack or a problem with the grout can freeze and when it begins to melt, it cracks the tile. Surrounding materials and ground can also cause problems with swelling from excess water or freezing. Most pools are fitted with an expansion joint that helps account for any freezing that may occur. This isn’t usually a major concern in Arizona, but it can still happen. These joints should be checked periodically. Age can lead to tiles cracking or falling off as well. 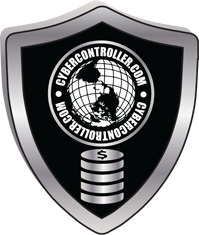 Improper cleaning, careless installation, and other users/installer/maintainer errors can occur. Another way for tiles to have problems is if the water level is not being maintained properly. 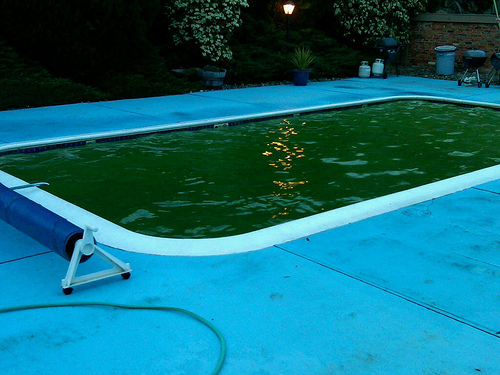 Pool chemicals and weather changes can affect the tile over time, meaning regular checks can help catch these problems early. The best course of action for pool owners who are seeing cracks or loose tiles is to contact a pool maintenance company (like Pool Daddy ). You can temporarily put the tiles back, but the problems will persist. 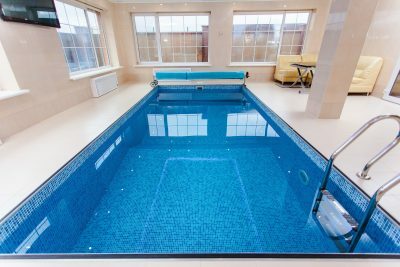 After several years, even the most professionally installed tiles will begin to have problems, so don’t panic if your pool tiles are starting to have problems a few years after installation. This is often normal. A technician will help you discover the cause and work with you to rectify any issues. 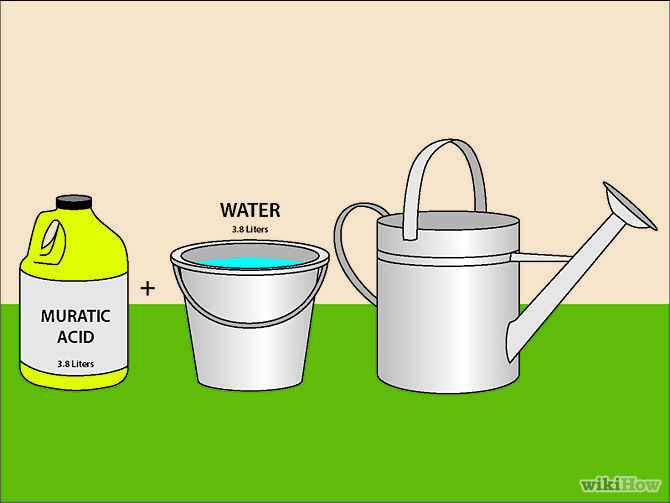 This can be related to the materials used to install the tile, the grout itself, the type of tiles, the water level, the type of water, the chemicals in the water, or more. Some small adjustments might be recommended to extend the life of the tile, but your pool will be good as new when we’re done with it. If you don’t need your tile repaired or replaced, we can still do some tile cleaning for you. While we’re at it, we’ll take a look at your existing tile and help you prolong the beauty of your pool for as long as possible with our regular visits, cleanings, and inspections as per your request and scheduling. 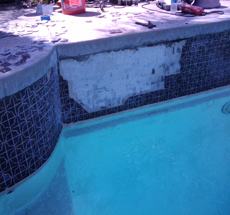 For more information about pool tile problems and replacement, check out this and give us a call.